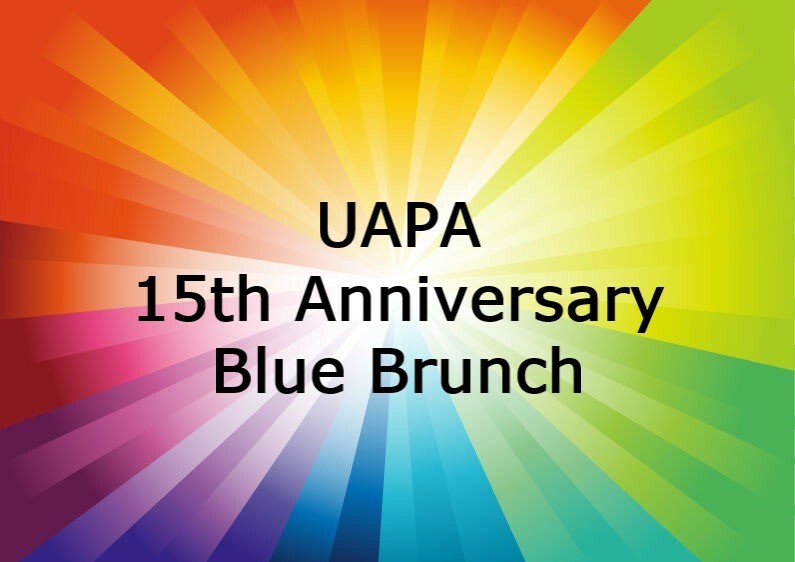 In the fall of 2010, UAPA held its first annual Blue Brunch. It was a progressive dinner hosted by three UAPA members. Now, we hope to have a celebratory Blue Brunch for our 15th Anniversary! Join us at the Amelita Mirolo Barn for a delicious brunch and good time! We hope to have some special guests, some memories and pump up ourselves (and UAPA's checkbook) for the 2020 campaign!